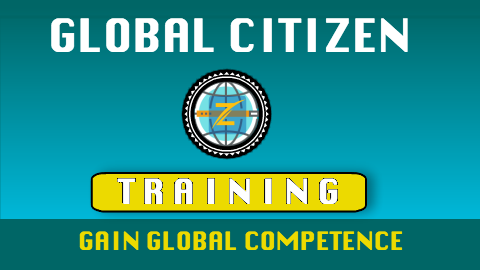 We are a global communiciation academy where our students can learn communication, language & business skills. There are courses that last as little as 1 hour and then there are programs that last for a few months. We are not restricting the access to the courses in our academy. Anyone can enroll to our courses. It really depends of the course. 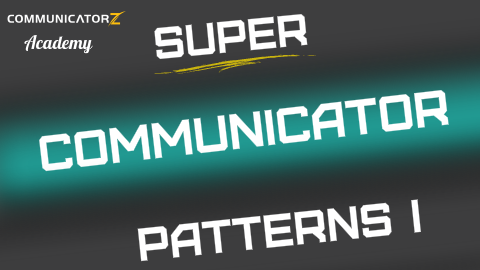 Our shortest course, Super Communicator Patterns 1, lasts for less than an hour. It is a collection of Communication Patterns that are useful for people who want to become more persuasive. Then there are other courses, like the Communication Supercharger 1, which is a complete communication course, including most of the NLP Techniques of the first level. This course has 20-modules and to complete the course and exercises will take a lot longer. The approximated duration is mentioned in the course description. No. The course price is the final price for the course, there are no added fees. Yes we do. Our philosophy is that if you don’t get at least 5x value from the course, you can ask for a refund within the 30-day Guarantee period. Do you offer special pricing for corporate customers? We offer special deals for businesses that would like to provide training for their employees. The access for multiple employees comes at a discounted rate. You can choose a plan for multiple employees on the course description page. Yes we do if the training material is within our range of competence. If you are interested of buying in-house training services from us, please contact us by at info@communicatorz.com for more information. 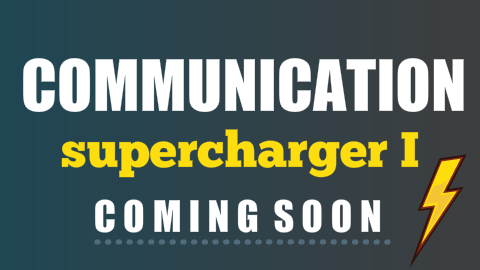 This mini-course will put your communication skills on steroids in a fast manner. 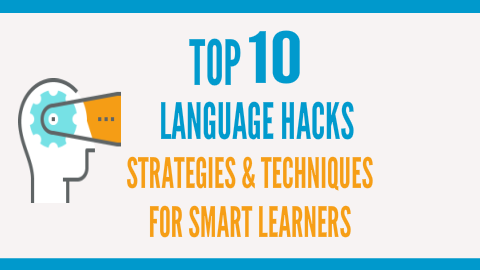 This course is all about learning languages, how to learn them fast and in a smart way. 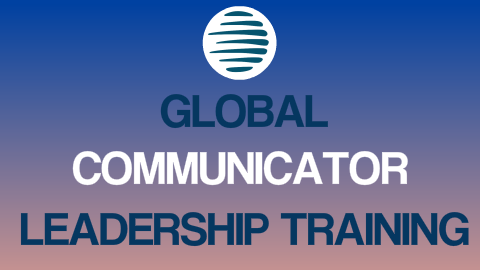 This is a complete 20-module Communication Course that will transform you as a communicator. This course contains all the techniques of NLP Practitioner Level plus advanced training material. These are the courses that will be launched on the 1st of September 2018. All the courses have unlimited access for 1-year of the purchase. Make sure to also check out our membership plans that provide more value, including a lifetime access and all upgrades to the courses.